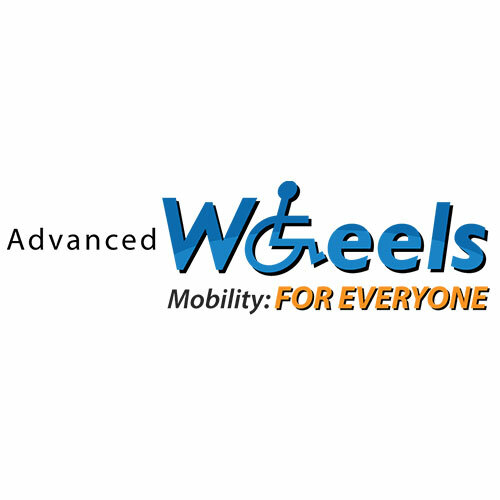 Advanced Wheels was founded in 1988 by John Quandt and his family and has been providing quality sales and service of mobility vehicles ever since. Customers can be assured of personalized service from the Quandt family and Advanced Wheels experienced technicians at our single-location shop. Jim spent the bulk of his career in operations for communication companies managing service technicians before joining our service department in 2016. 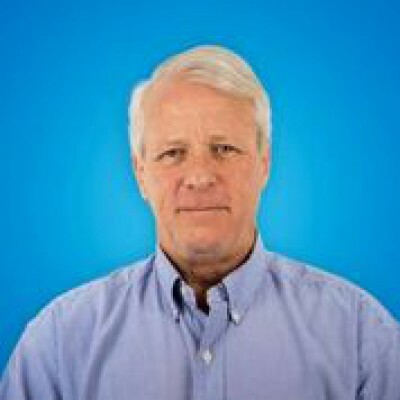 Our service customers will appreciate his even demeanor and long track record of customer service.